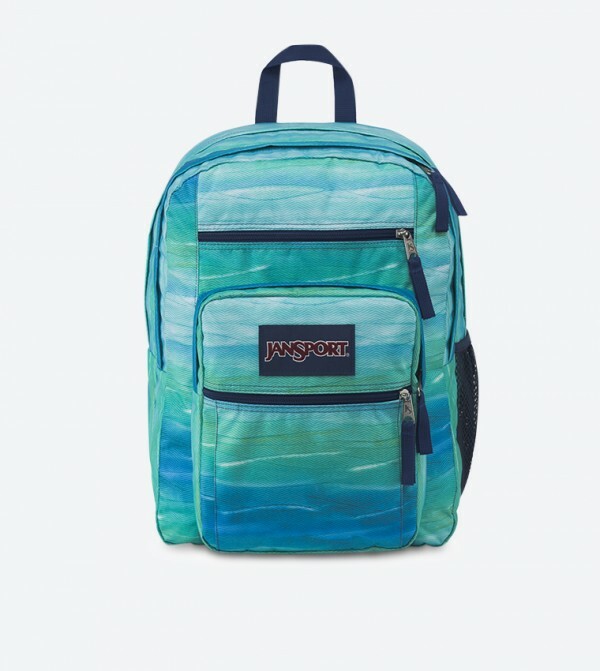 Jansport present Big Student style is a backpack with lots of pockets. These are particularly useful for high school or college students where carrying large books and many different items ranging from digital tools to snacks become the norm. Featuring ergonomic S-curve shoulder straps, front utility pocket with organizer, side water bottle pocket, web haul handle and two large main compartments.